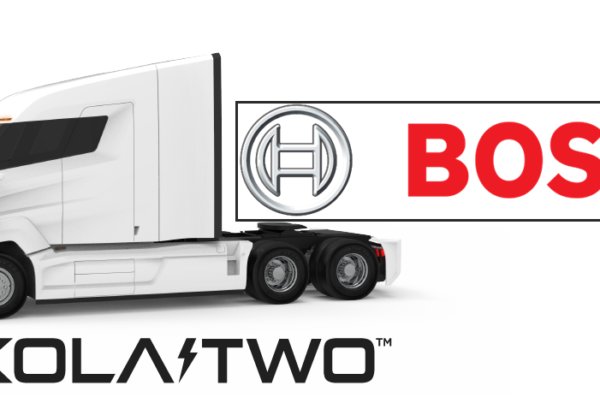 The Federal Ministry of Transport and and Digital Infrastructure (BMVI) also recently presented a funding approach which supports hydrogen mobility in a targeted way in the regions. 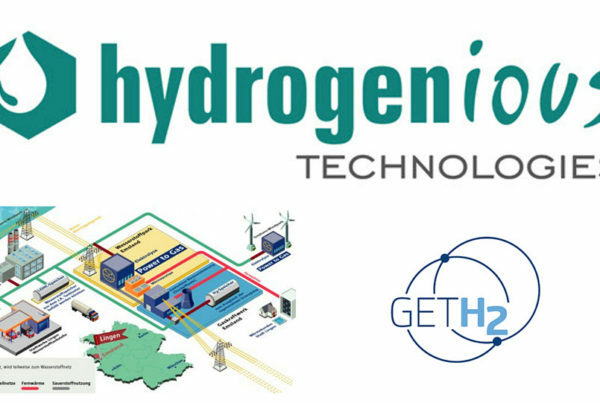 The integration of hydrogen as an energy source is to be demonstrated in selected regions. 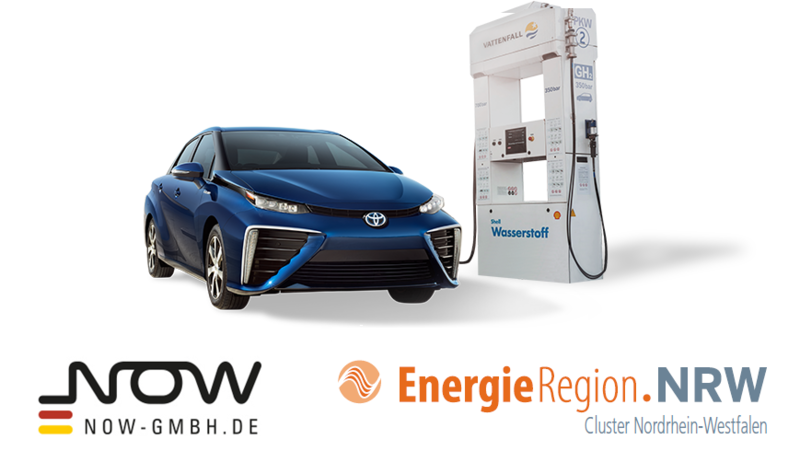 Every region in Germany can become a hydrogen region, regardless of previous experience or lack thereof. The multitiered offer takes into account specific local requirements, resources and potential. The funding ranges from support in raising awareness of the issue and the inital organisation of the actor landscape, the establishment of integrated concepts and deeper analyses, right up to procurement of applications in order to implement the developed concepts. 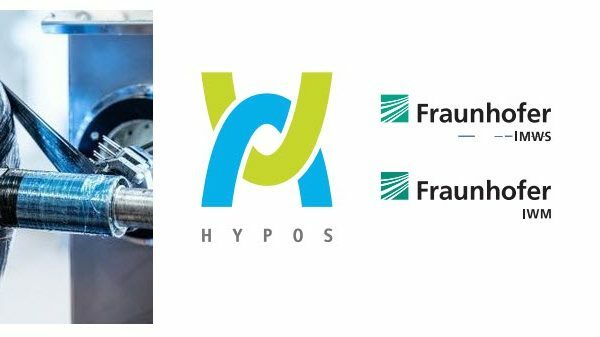 The funding is part of the National Innovation Programme for Hydrogen and Fuel Cell Technology NIP 2, which is coordinated by NOW GmbH.